This year marked the 5th anniversary of the Rana Plaza factory collapse, which killed 1,138 people in 2013. 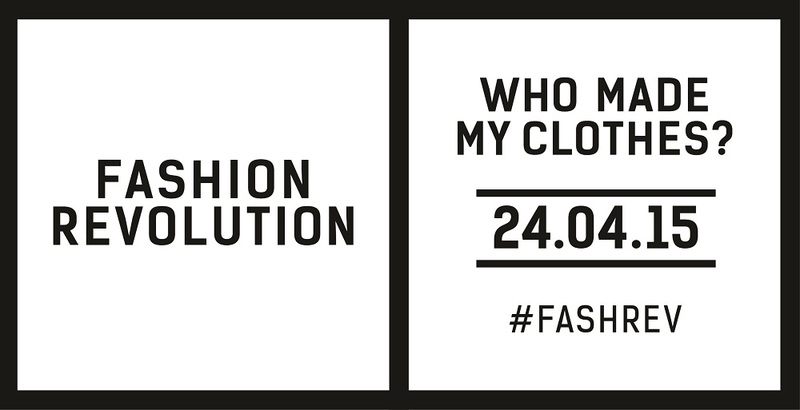 The Fashion Revolution movement took place on the 23th-29th April 2018 and encouraged millions of people to be apart of the biggest fashion activism movement in the world by asking brands #whomademyclothes and demand greater transparency in the fashion supply chain. Localism took the question #whomademyclothes and answered it with our local brands. By putting a face to the fashion label we hope to encourage people to support local fashion labels and realize that when you support local you help to grow and nurture small industries and businesses, create jobs and empower local artisans. The quote by the brilliant Westwood is a mantra for sustainable fashion and gave us at Localism inspiration for Fashion week and the weeks that follow. 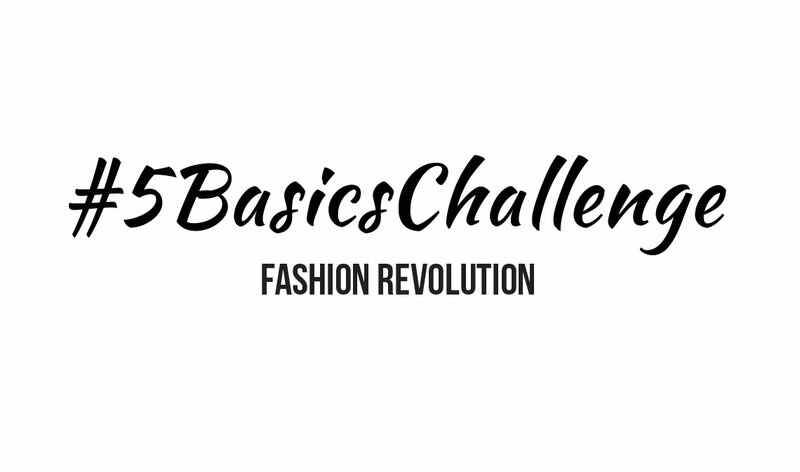 We partnered with Basico to promote the #5BasicsChallenge where we encourage people to choose 5 basics from their wardrobes that they could live with for a week. We challenge people to get their creative juices flowing to mix and match their essentials with their favourite accessories and encourage a more fashion conscious lifestyle. 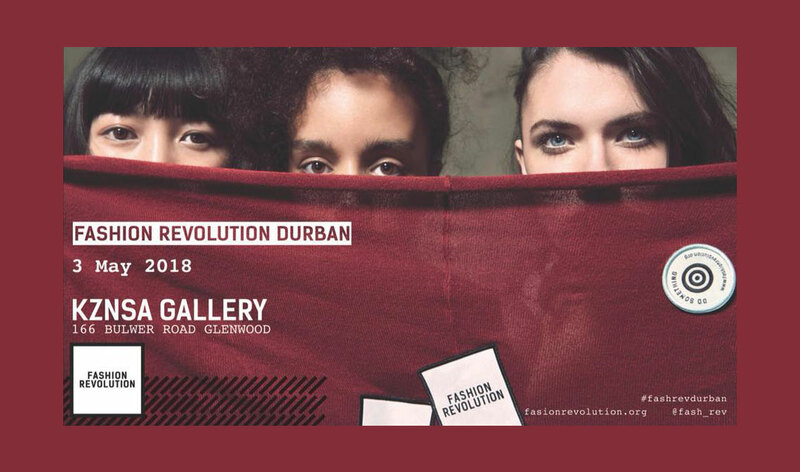 While the official week has drawn to a close Durban has created an event to celebrate conscious consumption and sustainable lifestyles. The event, First Thursday ft. Fashion Revolution will be taking place at the KZNSA Gallery in Glenwood on Thursday the 3rd of May. You can look forward to local shopping, lab talks and some really amazing prizes, so bring a friend and pull in.